Recently Hilliard Schools announced our plan for student use of personal electronic devices in classrooms over the coming years. 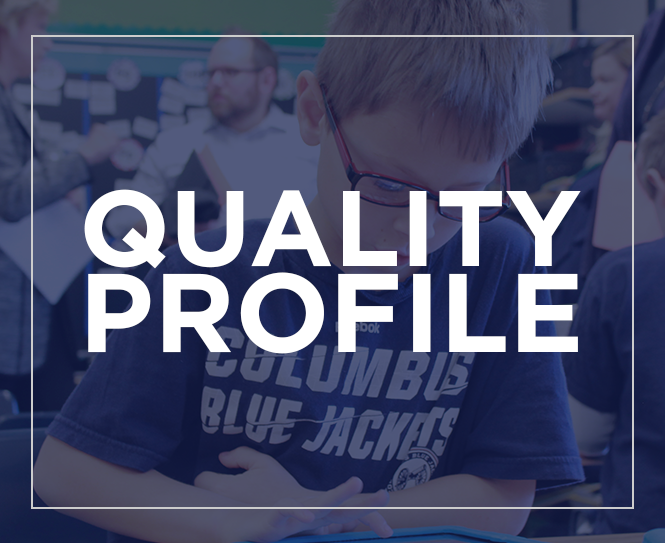 This plan is based upon the key findings of the Technology Task Force, a group of teachers, students and parents that researched, discussed and helped us dream what technology integration should be for Hilliard City Schools. Our plan begins with sixth grade schools during the 2014-15 school year then middle schools for the 2015-16 school year with students using iPad minis and teachers receiving iPad Air devices. Elementary schools will also see an expansion in the use of these personal devices next school year in the form of iPad carts. The goal is to have every elementary classroom equipped with a cart of personal electronic devices by the end of the 2017-18 school year. High schools will begin implementation during the 2016-17 school year with all students having personal electronic devices, but we will wait to see what new technologies may developer price adjustments are made before committing to a specific device. We will pay for this initiative mostly through a reallocation of district and parent resources with only a small amount of additional dollars being spent on the entire program. This personal electronic device initiative is simply the next step in the evolution of our educational journey to ensure that every student is Ready for Tomorrow. We know that students need to be true digital learners in order to be fully prepared for not only higher education, but the workforce of tomorrow. Today I hosted an Online Lunch with other members of our leadership team where we shared the full details of this plan and addressed many great questions. You may view this presentation online at www.hilliardschools.org/online-lunch-discusses-personal-electronic-devices-for-students/. In addition we will host a Twitter Connection on Thursday from 8-9 p.m. and I will hold Coffee Connections next week. All of this is being done so that we are transparent regarding our plans and engaged in active communication with our community. You may find the complete Technology Task Force findings online at www.hilliardschools.org/techconnect/ and a Frequently Asked Questions document is also available on the district’s website. Thank you for your interest and support as we take this next step towards preparing our students to be Ready for Tomorrow. I look forward to hearing from you or seeing you at our many upcoming engagement opportunities.